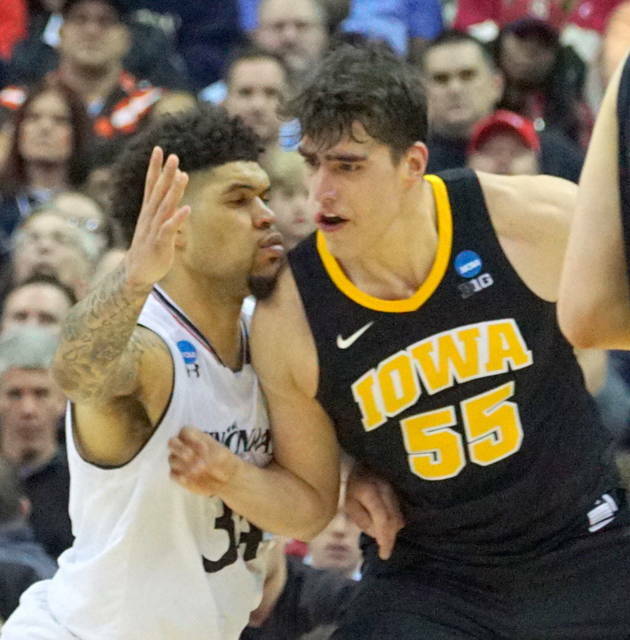 Luka Garza scored 20 points, Jordan Bohannon made a three-point play during the Hawkeyes’ closing surge, and the No. 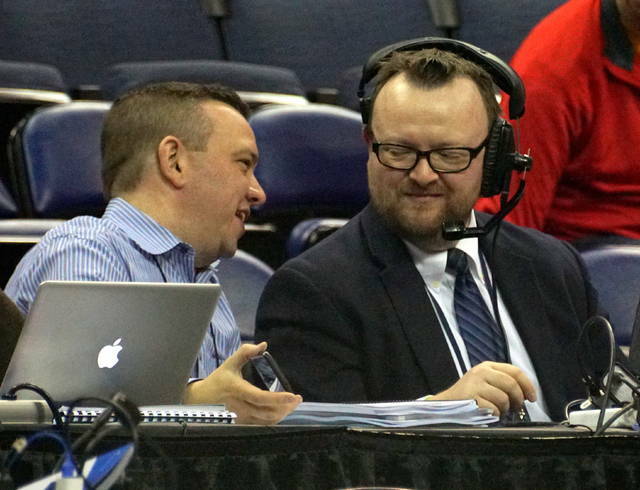 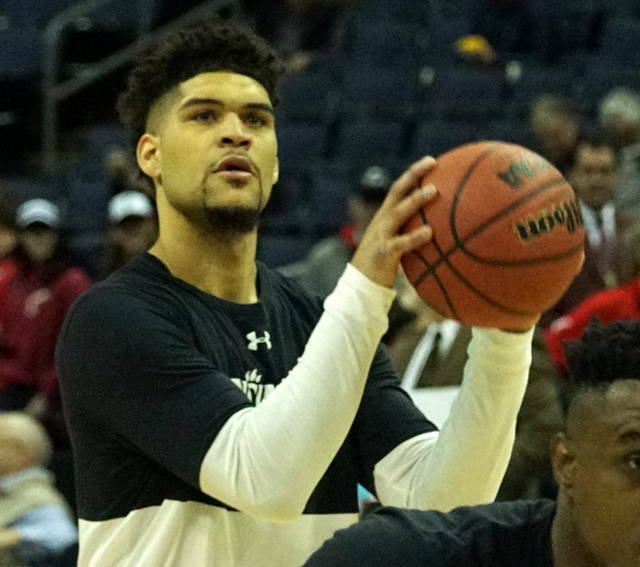 10 seed in the South Region kept its league unblemished by rallying for a 79-72 victory over No. 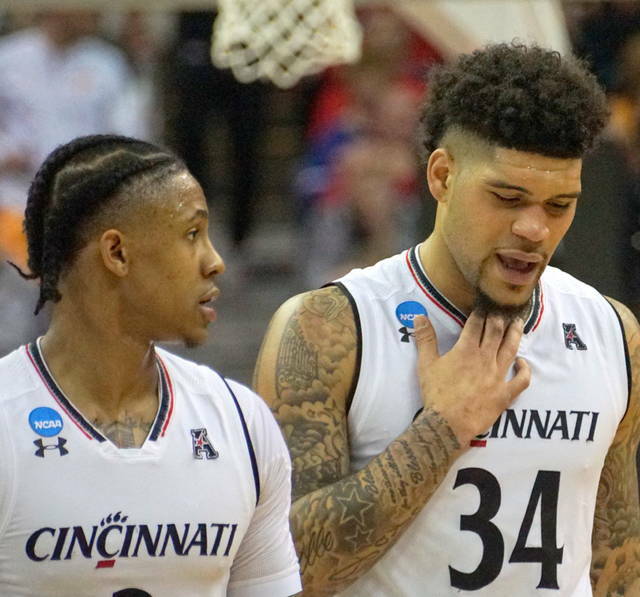 7 seed Cincinnati on Friday. 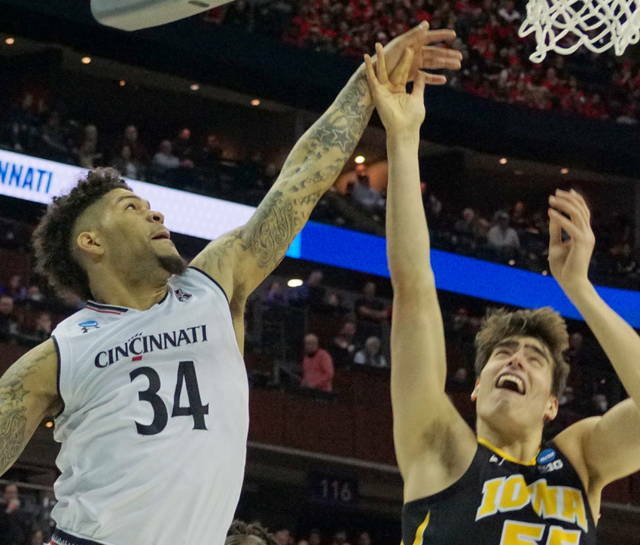 After trailing most of the way, the Hawkeyes (23-11) rallied late for their first NCAA Tournament win in four years. 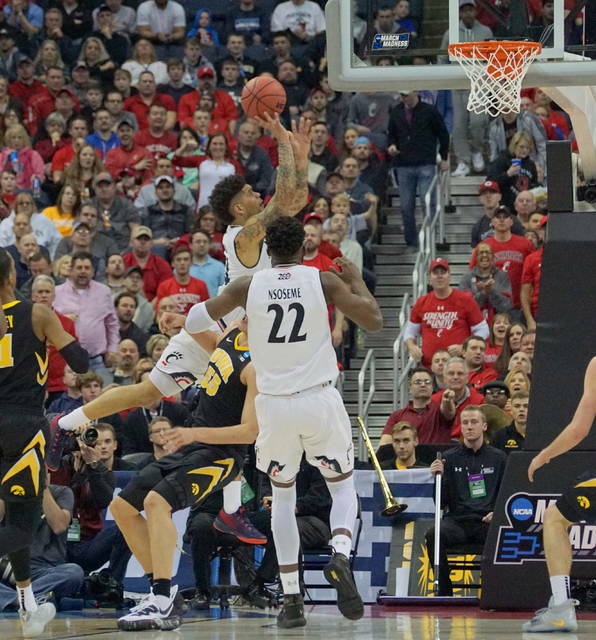 Bohannon’s big play with 1:07 left put Iowa up 73-64, and the league’s most accurate foul shooter made one of two with 18 seconds left to help finish off another shining Big Ten moment. 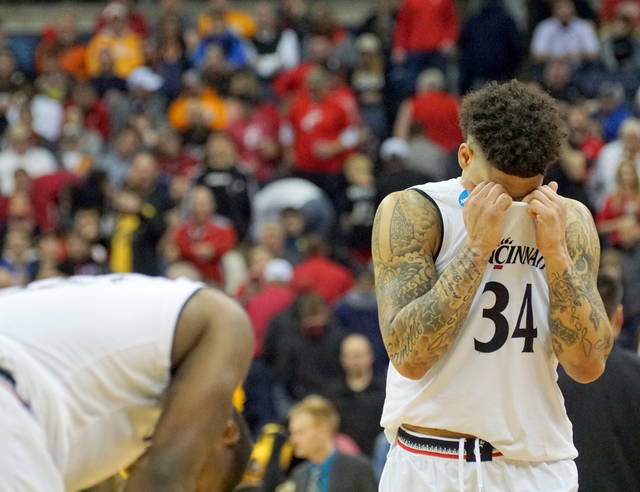 For Cincinnati, it was another early flameout. 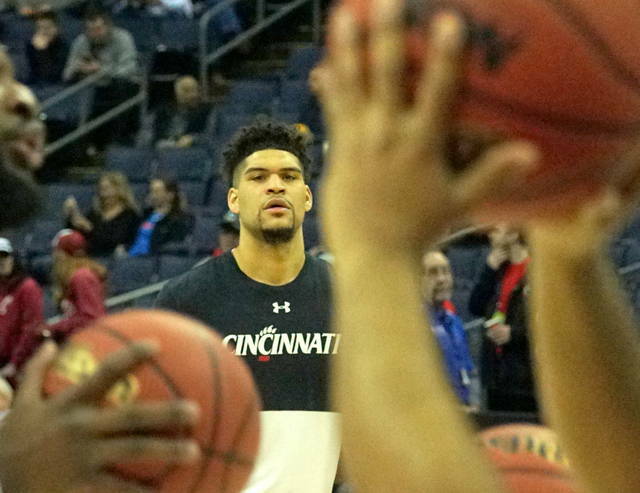 The Bearcats haven’t made it past the opening weekend for seven straight years. 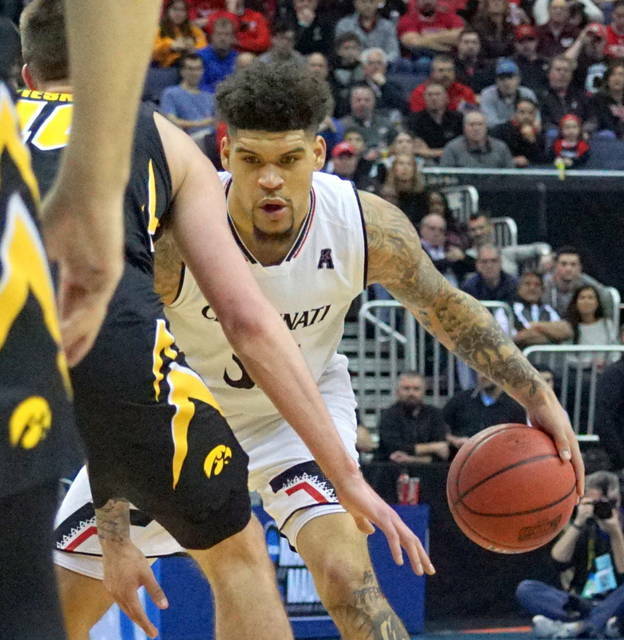 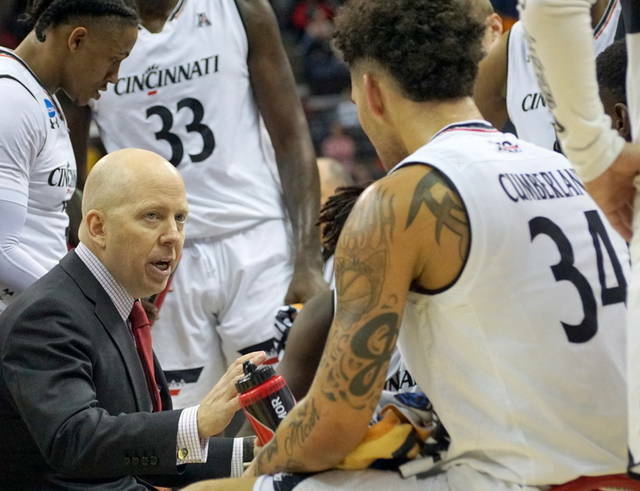 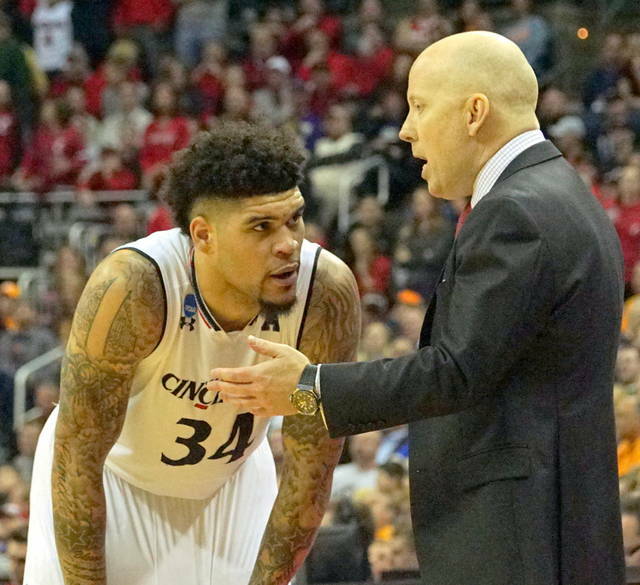 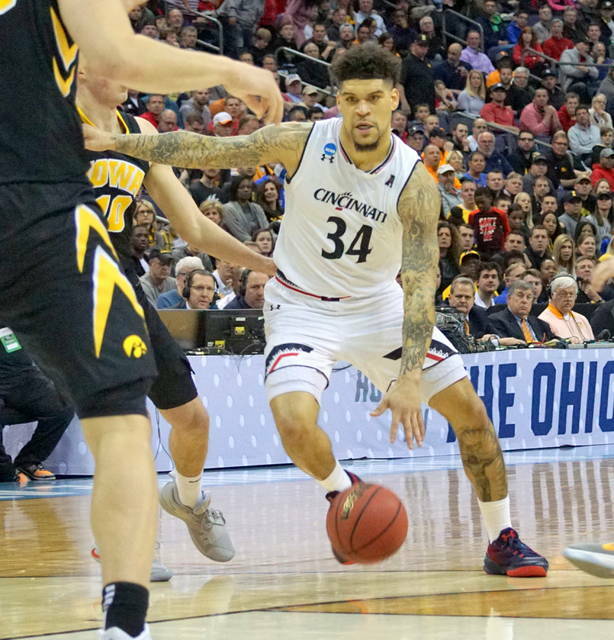 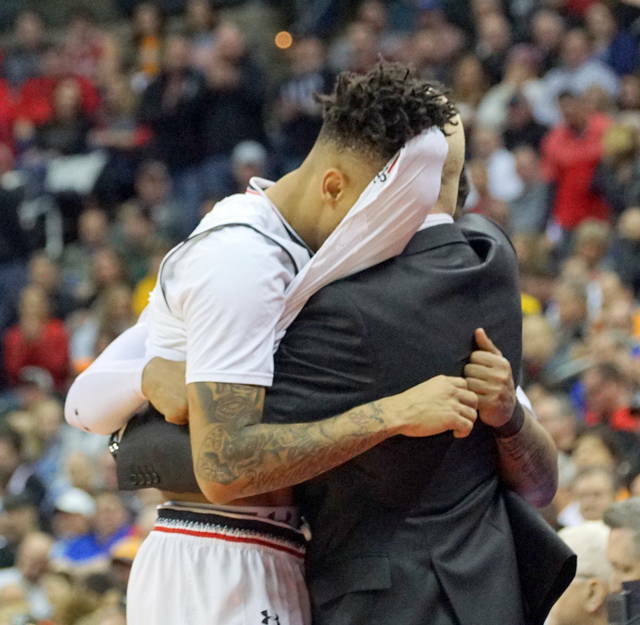 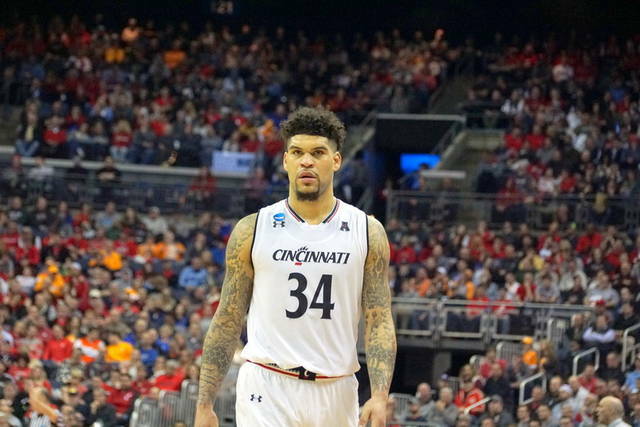 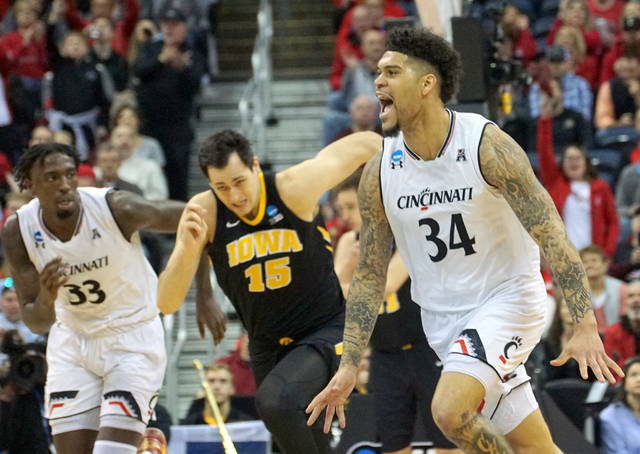 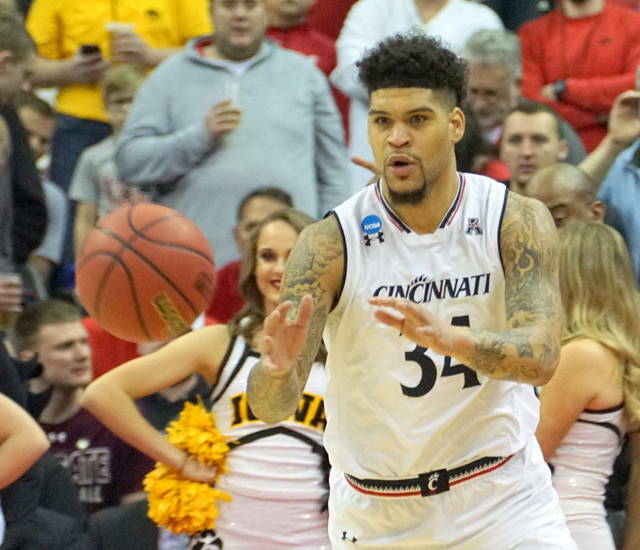 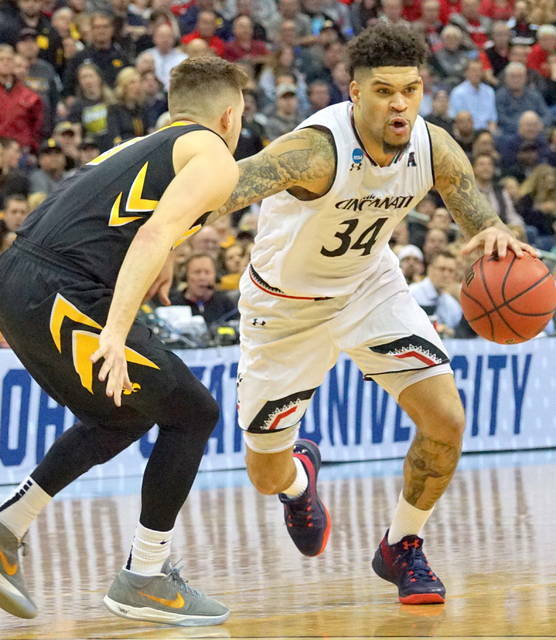 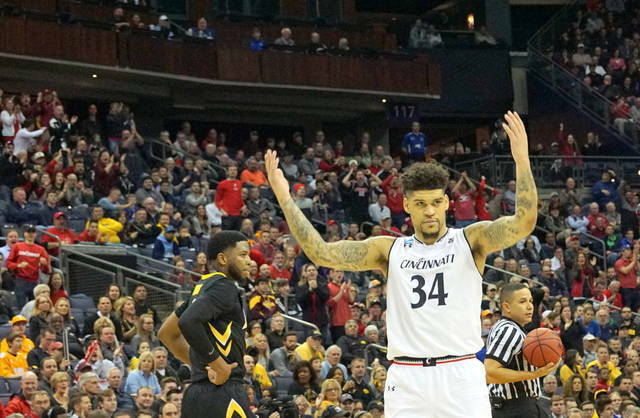 Cincinnati has been an NCAA Tournament regular, but hasn’t reached the Sweet 16 since 2012. 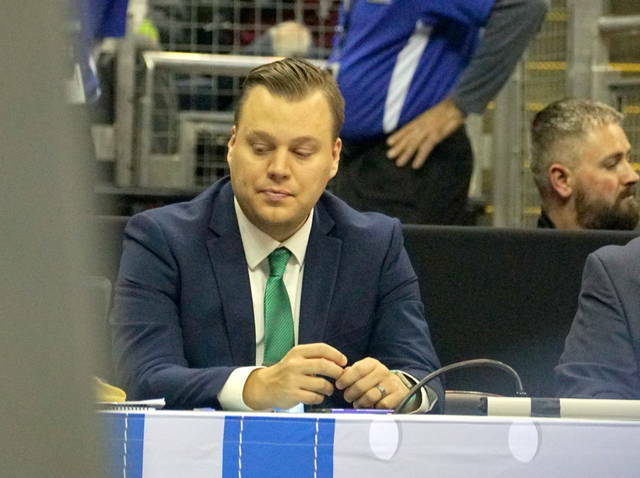 As a No. 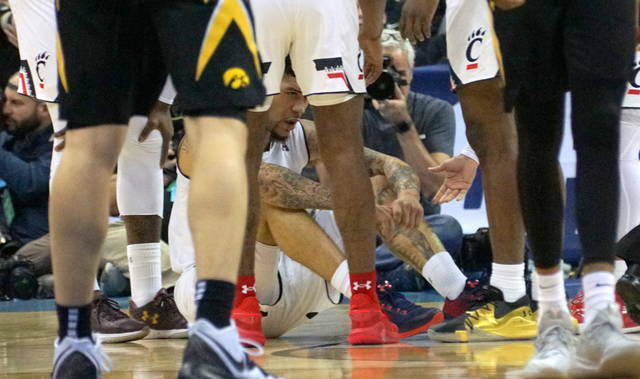 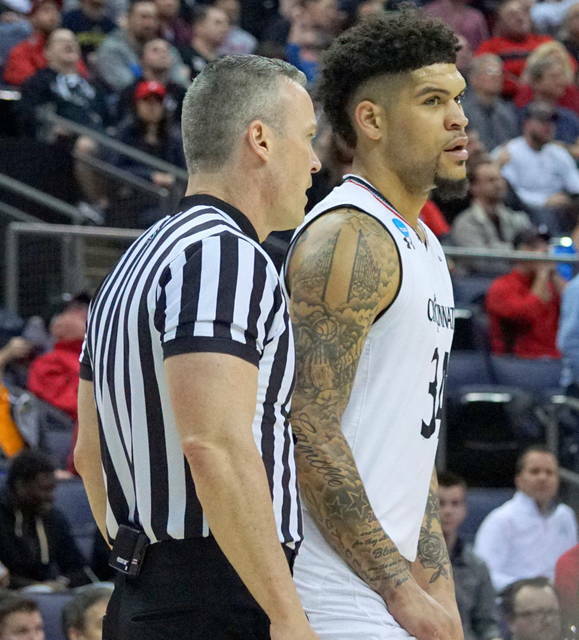 2 seed last year, the Bearcats blew a 22-point lead with 11 minutes left and lost to Nevada, matching the second-biggest meltdown in NCAA Tournament history. 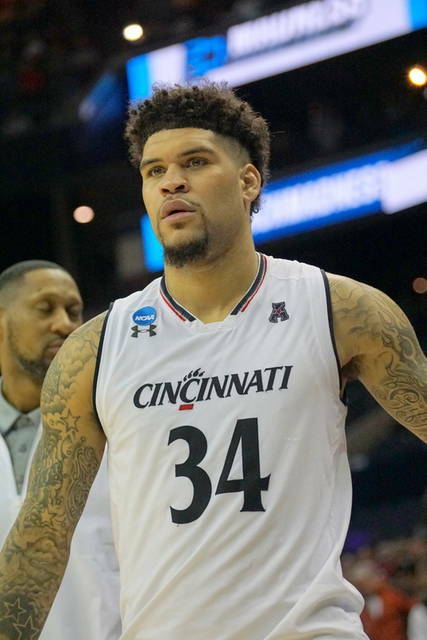 Cumberland, the Wilmington High School product, finished with 18 points, four assists, a steal and a rebound. 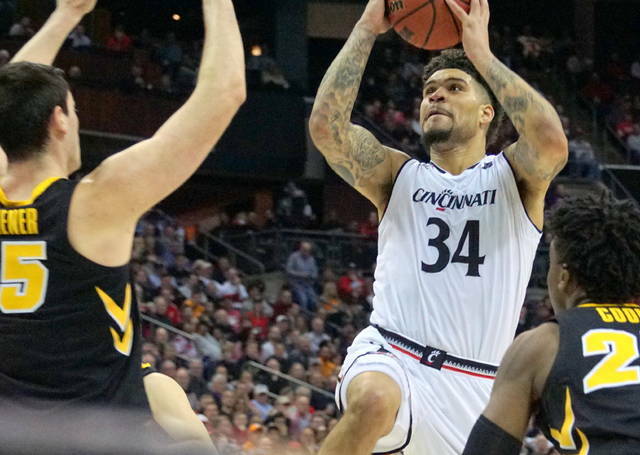 He was 7 for 17 from the field and 3 of 7 beyond the arc. 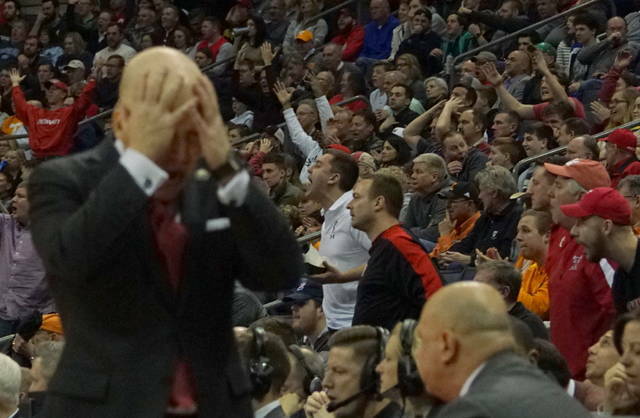 He made 1 of 2 free throws.